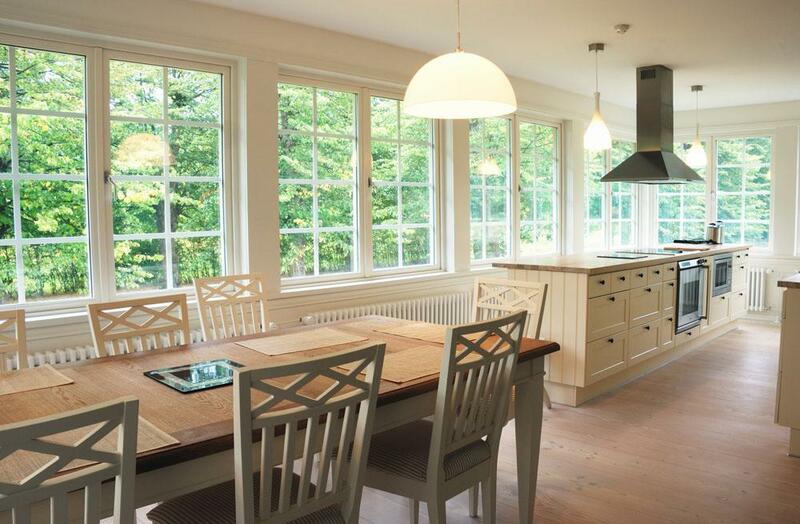 Check out our special offer on home window installation! Troy’s Glass is the premiere glass replacement and repair company in the Tulare area. Our Glass Center is located in Tulare, CA where we provide glass services for home, auto, and business needs. We have over 60 years of experience providing top-notch glass installation services and are fully licensed and insured. When you need a glass repair, call us for a FREE estimate and we can get started on your glass replacement. All of our work is backed up by high quality craftsmanship and a satisfaction guarantee. We offer a full range of glass services to serve you at home, at work, or on the road. Troy’s Glass is committed to providing the best glass repair and replacement, and our experience and expertise can back up any project we take on. Your home is your castle, and our glass care specialists treat it that way. Troy’s Glass offers home window replacement and repair, as well as bathroom enclosures, mirrors, and custom glass solutions for rooms or furniture. Chips and cracks are not only annoying, they can be dangerous. At Troy’s Glass, you will get the best deal on windshield replacement and repairs, door windows, or back windows. If it’s auto glass, it’s covered at Troy’s Glass. Your business deserves the best. Troy’s Glass specializes in storefront glass and door replacement and repair including retrofit windows and custom glass for tabletops, mirrors, and more. We provide 24/7 emergency glass service. Glass Repair that won’t break the bank. Welcome to the home of Troy’s Glass, the best choice for glass repair and replacement in Tulare, Visalia, and Hanford. Our goal is to provide our customers with the best glass services on the market, which is why our craftsmen and technicians are trained in all of the best practices and technology in the glass industry. It can be difficult to find a glass repair company that will be able to provide the service that you need while putting your needs first and giving you a fair estimate. For over 60 years, Troy’s Glass has been helping Californians with personal and professional glass replacement, all the while being completely upfront with pricing and options so our customers get the most value out of their glass replacement. This customer-focused approach is what has kept us in business for so many years, and made us able to remain a locally-owned and operated glass company. We consider each and every one of our customers as one of our own, and take the same care and craftsmanship to your project that we would on our own home, business, or vehicle. It’s just what we do. Troy’s Glass offers FREE estimates on all window repair and replacements and glass repair and replacement projects. Contact us today about your next glass repair. You want to make sure that your home is not only comfortable to live in, but beautiful. Our window replacement and repair service can do just that, with tons of different options that won’t cost you a fortune. One of the primary reasons to consider a window replacement is to keep your home comfortable, and energy-efficient. Windows that are older, worn out, or cracked can let outside air seep into the house or warm inside air seep outwards. This loss of insulation makes your home more susceptible to temperature changes, meaning you will end up spending much more each month on energy bills. This is why it is imperative to keep your windows in good shape, as you can increase the energy performance of your windows with a simple pane replacement or new seals. We offer FREE in-home estimates for your home window replacement or repair. Our technicians can come to your home to inspect the efficiency of your windows and doors to ensure that you are getting the most our of your home windows. We will be able to recommend either a full window replacement, window repair, or pane replacement depending on the severity of the damage or wear to your home’s windows. In many cases, it is sufficient to install modern, energy-efficient panes into your existing frames to save both time and money on your home window repair. At Troy’s Glass, our experts are trained to replace any and all types of home windows including awning, casement, double hung, bay, picture, sliding, and custom-shape windows. The reasons to consider a door replacement for your home are much in the same as a window replacement. One of the primary considerations is the energy-efficiency and cost of your current glass doors, and how well they are able to insulate your home against the outside elements. If you have older or damaged sliding doors or patio doors, it may be time to consider a door replacement. Modern technology has improved the energy-efficiency of the panes that make up a sliding glass door or french door, and as time goes on, your door frame may get warped creating a loss of seal with the glass, allowing outside air into the home. At Troy’s glass, we provide total door replacements which includes patio doors, sliding glass doors, plate glass, and even glass doors for dairy barns, greenhouses, or other home structures. “Such beautiful and professional work. Very trustworthy and reliable.” -Rebecca D.
A damaged windshield can be one of the most frustrating and annoying damages to your vehicle. Often times, a broken, cracked, or chipped windshield is something you have little control over as it is usually the result of foreign objects hitting your windshield at high speeds, accidents, or temperature changes. No matter what the cause, Troy’s Glass has you covered. Our windshield repair and replacement will get it right the first time for a price that won’t crack your wallet. The side windows and back window of your vehicle may not seem as integral as the windshield, but this is simply not the case. A broken window on your vehicle is not only uncomfortable because of wind, noise, and outside temperature, but also is a major security concern as it makes it very easy for someone to break into your vehicle. Troy’s Glass has helped business and property owners in the Tulare area with glass and window installations for more than 60 years now. When it comes to business, you need to get right down to it – and that’s what we aim to do with our complete commercial glass services. We specialize in store front installation, panel replacement, front door replacement, retrofit windows, and custom glass solutions for things like tabletops, countertops, bartops, mirrors, and more. 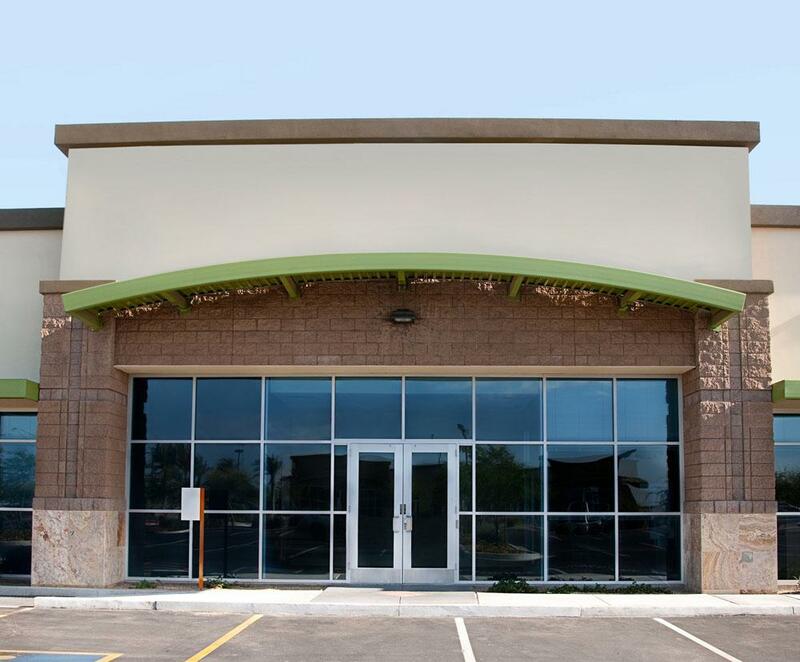 Our specialty in commercial glass and store front replacement is simply unmatched by other glass repair companies in Tulare. 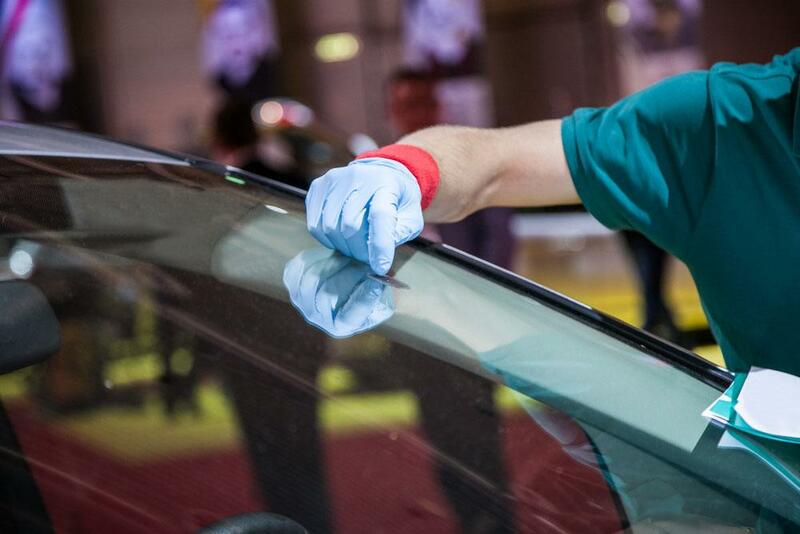 When you have a specialty vehicle that you use for work, it can be extremely difficult to find a glass specialist that can help you replace or repair broken windows or glass for that vehicle. Troy’s Glass has worked with dozens of business owners to repair glass on commercial vehicles, including construction vehicles, farm equipment, and much more. There are times when a glass or window repair just can’t wait. The world doesn’t stop moving just because your storefront is damaged. You need to have a solution immediately so that you can keep your business operating at all times. Troy’s Glass is available to help you with your business glass replacement at any hour of the day or night, on any day of the week. Our dedication to business owners is to make sure that you don’t have to stop business because of an issue with your windows or glass.